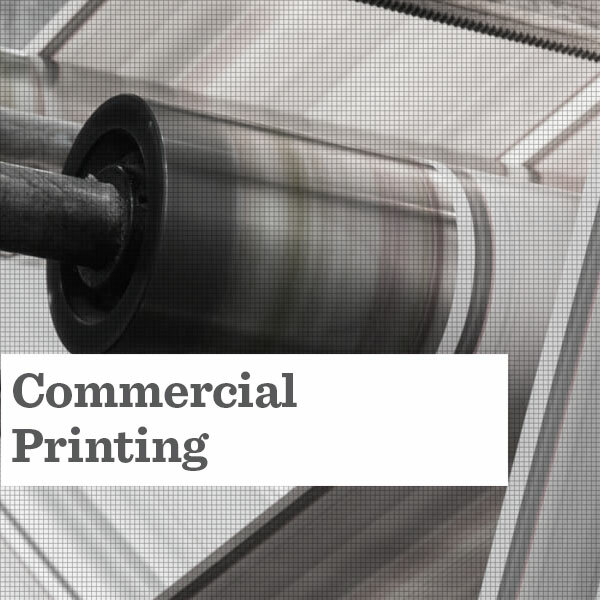 Mittera’s full-service approach connects data-driven revelations, bar-raising creative, and expertly printed materials to give our customers’ brand recognition it deserves. 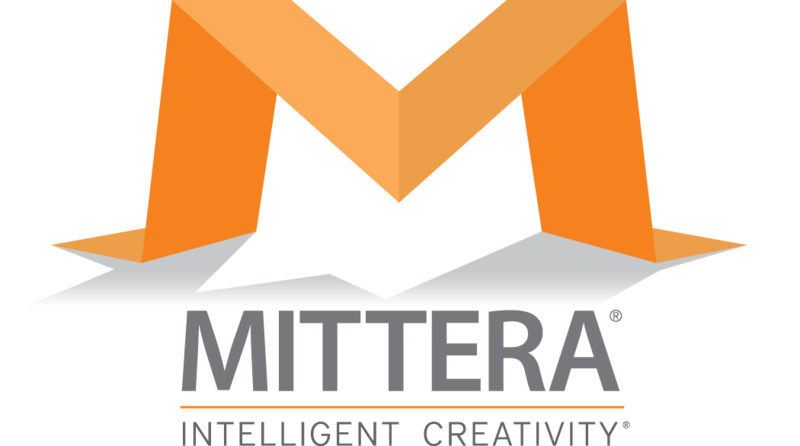 Mittera’s full-service approach connects data-driven revelations, bar-raising creative, and expertly printed materials to give our customers’ brand the recognition it deserves. Our team of knowledgeable professionals combines with a dynamic line-up of equipment to create stunning award-winning materials. Our Data & Mailing managers, often in conjunction with our IT team, ensure your distribution list and methods give your message the strongest possible launch. High-impact niche marketing demands flawless customization. Our experts can ensure your message gets to the right person at the right time. The visual conversation between your business and your customer happens here. Our talent bench runs deep with designers of all different styles and skills. 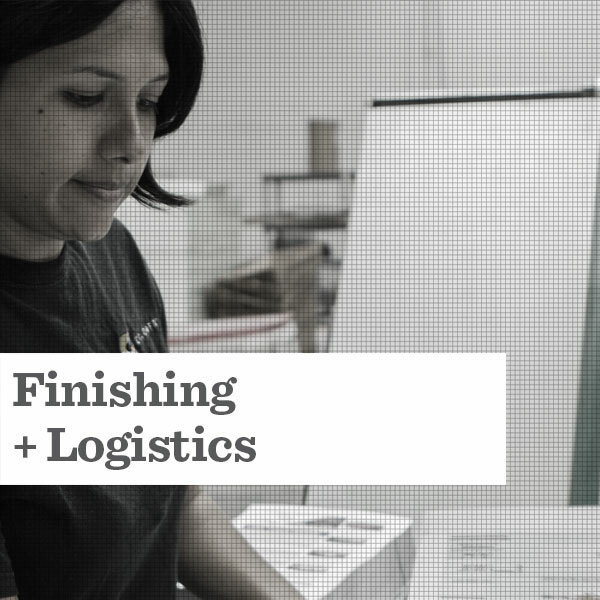 We’re equipped for volume and speed, but we’re trained for attention to detail and complex solutions. 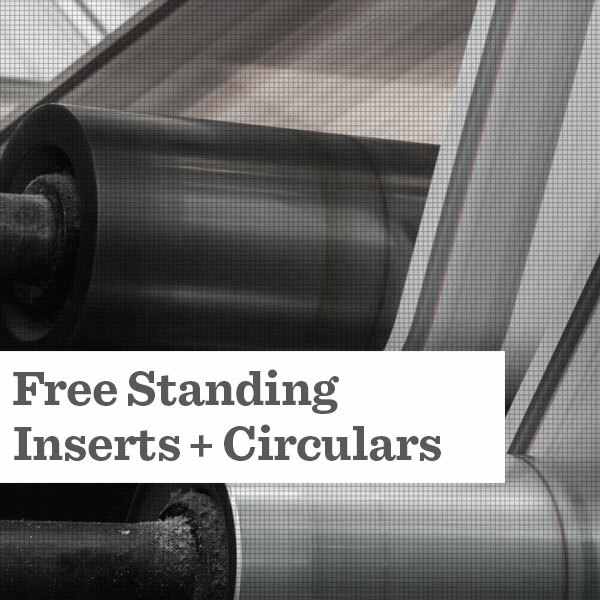 Our broadsheet, FSI, and tabloid services can be tooled to fit your specific need. 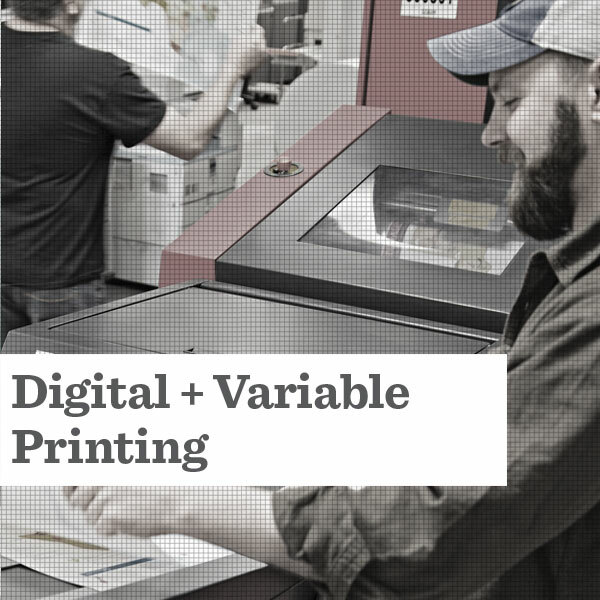 Successful direct mail pieces thrive on quality printing, solid data, and USPS-compliant practices. Our integrated teams of subject matter experts work to maximize your ROI on each and every piece. 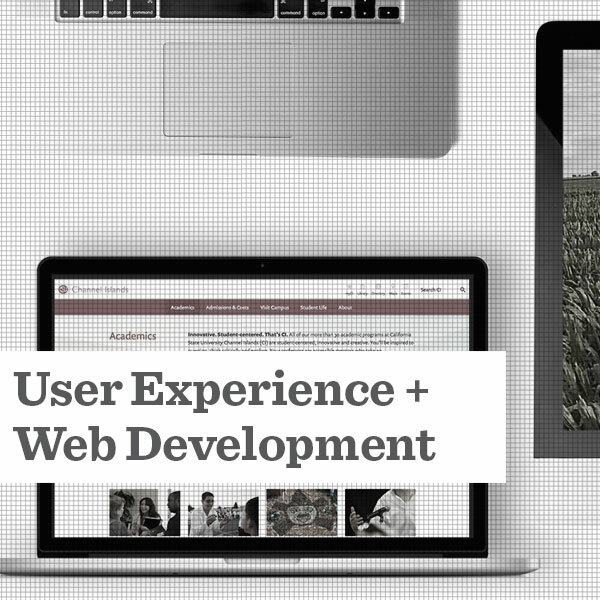 Our front-end developers and designers specialize in crafting ideal user experiences from responsive websites and mobile applications to custom-built software—all while conveying your brand message and value. 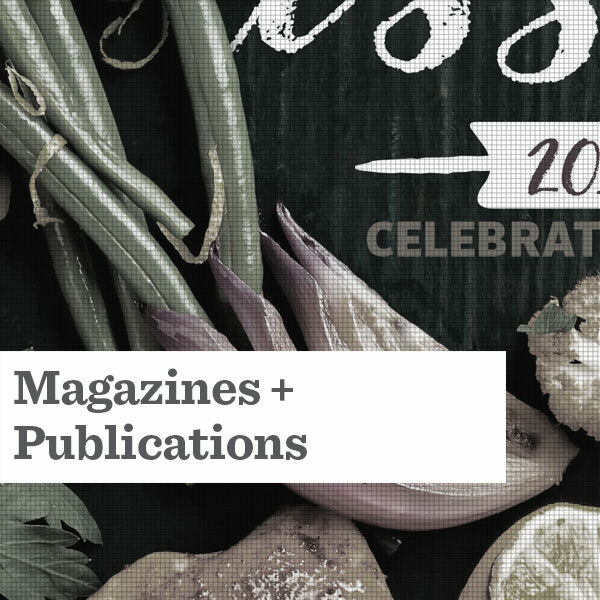 Our combination of design services and meticulous production let your content shine, whether it's holding a beautiful, high-quality printed publication or exploring the digital version. Marketing is the action or business of promoting and selling products or services, including market research and advertising. How you do that is where we come in. Content marketing has earned its stripes as part of any strategy. 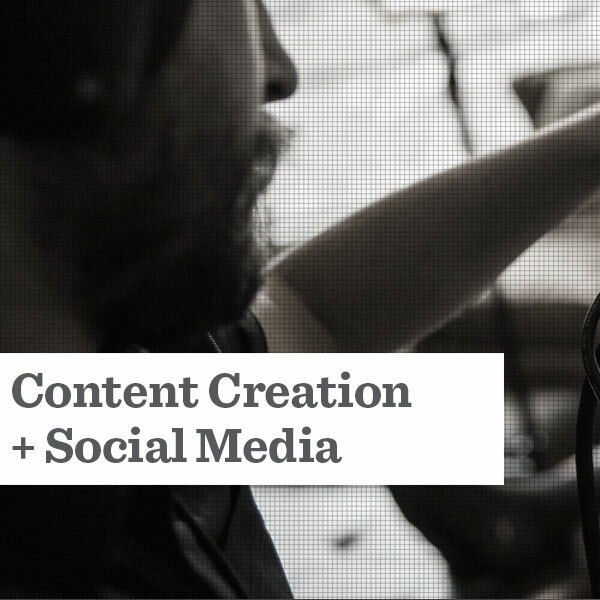 Our team creates SEO-minded social media, blog, and website copy that all work to elevate your brand's position. Storyboarding and script writing, to directing, shooting, and post production—we do it all. 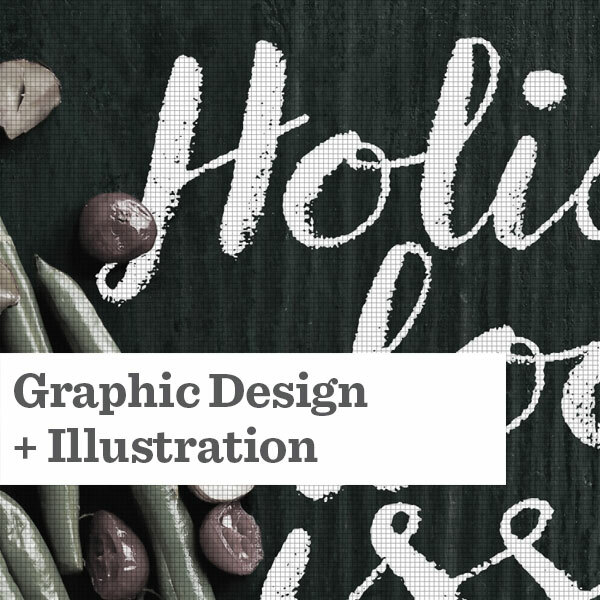 We're skilled in everything from virtual reality to animated infographics. Our team knows how to best tell your story. 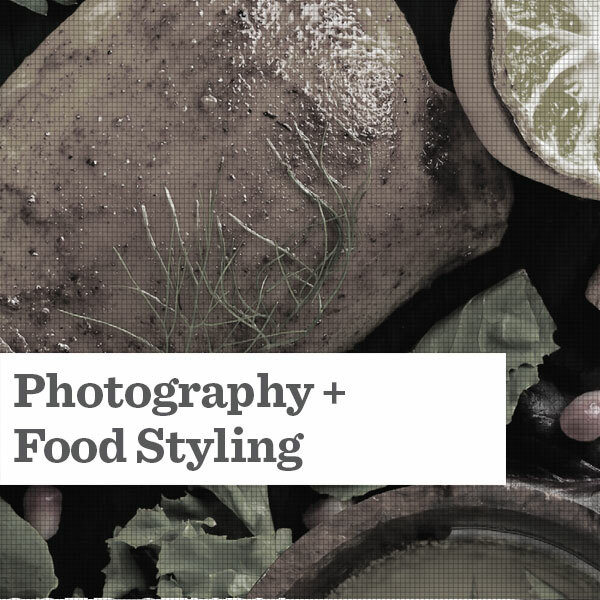 From photo directors and editors to stylists and specialists in lifestyle, food and product photography—our experts can create dramatic results that support your communication objectives in any media. Strategically analyzing pointed information to better market your services through social media. No matter the size or industry, our goal is the same, to use forward-thinking methods to improve your bottom line. 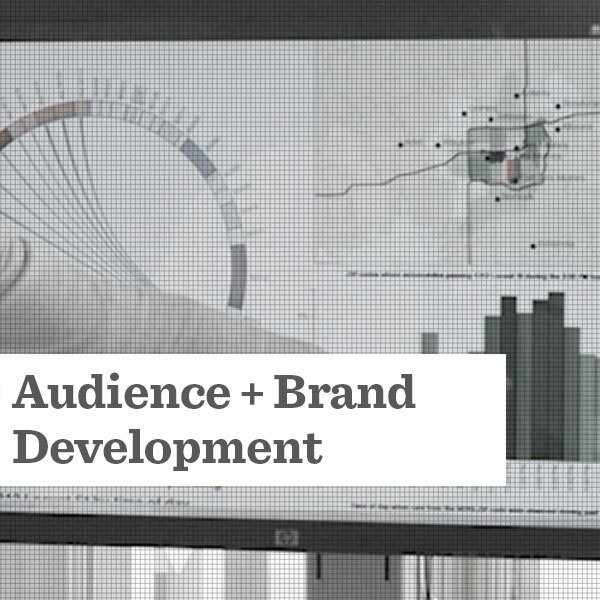 We can build or expand your target demographics according to consumer habits and behavior. Our team shines at crafting custom solutions around your business goals. Integrating data into your workflow and capturing insights about your customers is just the beginning. Then what? 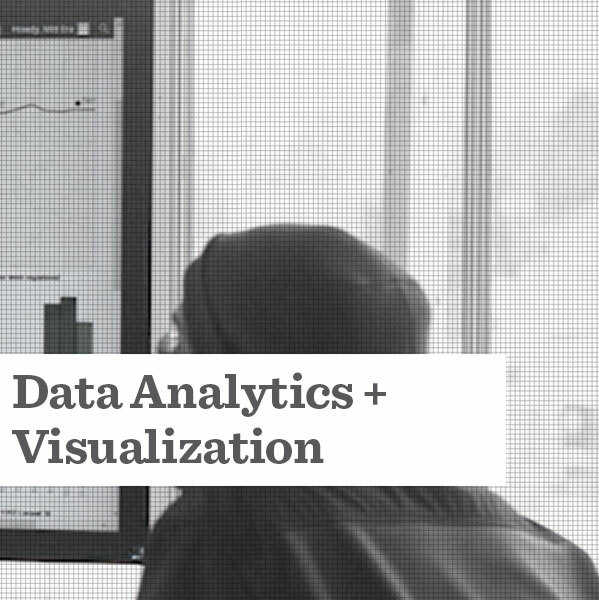 Turning this data into meaningful tools is an art all its own. The road to becoming a data-driven business is paved with both roadblocks and opportunities on their path to growth. 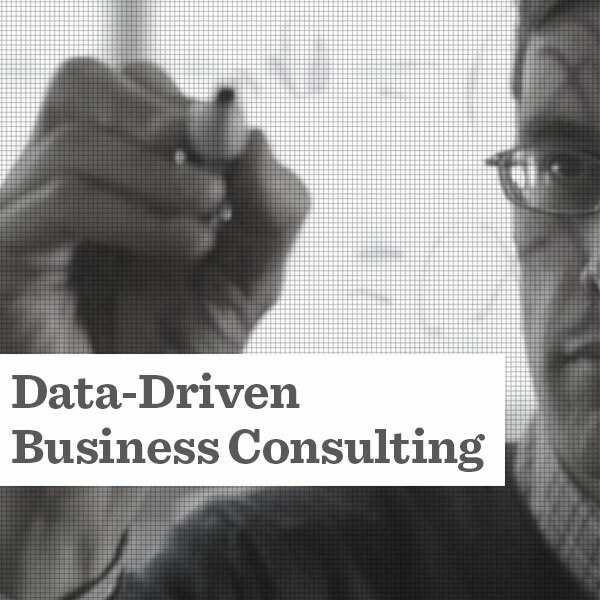 As consultants, our team empowers you to navigate both. 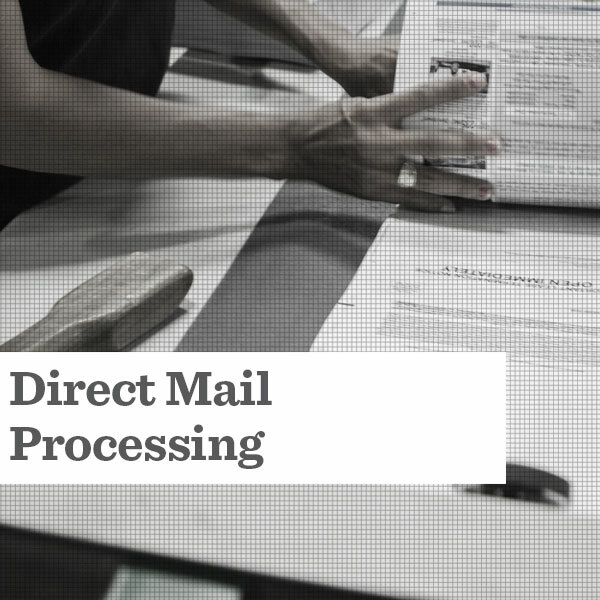 Successful direct mail pieces thrive on quality printing, solid data, and USPS compliant practices. Our integrated teams of subject matter experts work to maximize your ROI on each and every piece. Our front-end developers and designers specialize in crafting ideal user experiences from responsive websites and mobile applications to custom-built software. All while conveying your brand message and value. Whether it’s holding a beautiful, high-quality printed publication. or exploring the digital versions, our combination of design services and meticulous production let your content shine. 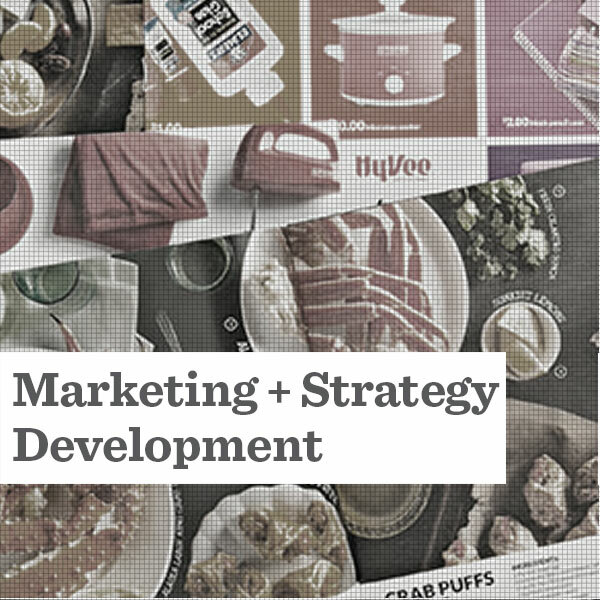 Content marketing has earned its stripes as part of any strategy. Our team creates SEO-minded social media, blog, and website copy that all work to elevate your brand’s position. From storyboarding and script writing, to directing, shooting, and post production—we do it all. 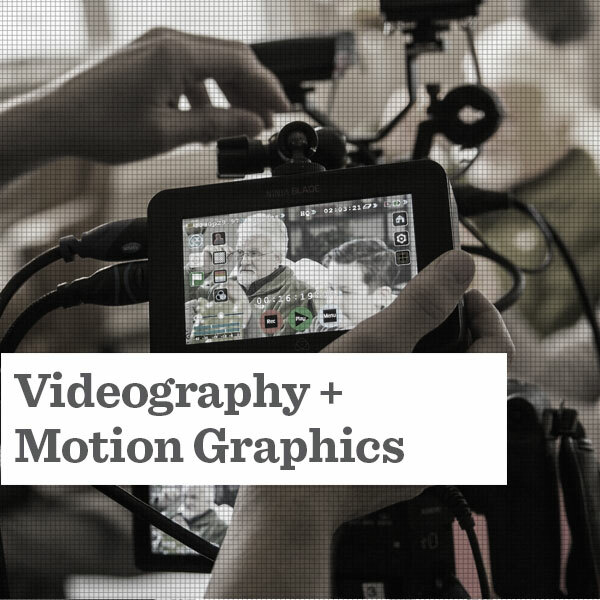 We’re skilled in everything from virtual reality to animated infographics. Our team knows how to best tell your story. 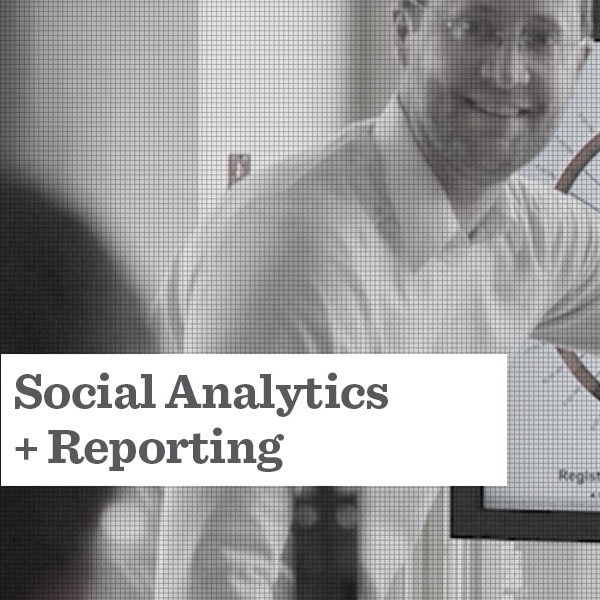 Strategically analyze pointed information to better market your services through social media. No matter the size or industry, our goal is the same, to use forward-thinking methods to improve your bottom line. Integrating data into your workflow and capturing insights about your customers is just the beginning. Then what? Turning this data into meaningful tools is an art all it’s own. The road to becoming a data-driven business is paved with both roadblocks and opportunities on their path to growth. As consultants our team empowers you to navigate both. Never miss a moment to make a great impression.